Oliver Tank - "Drop It Like It's Beautiful"
It has certainly been awhile since I got to post something from Oliver Tank, who made a serious impression on a lot of people when he released his debut EP Dreams, last year. It actually turned out to be a favorite that I still go back and revisit once in awhile. One bit of news is that the Australian has been opening up for Lana Del Rey, which should be some good exposure for him. Now he is back with a remix of Snoop Dogg ahem Snoop Lion's "Drop It Like It's Hot." 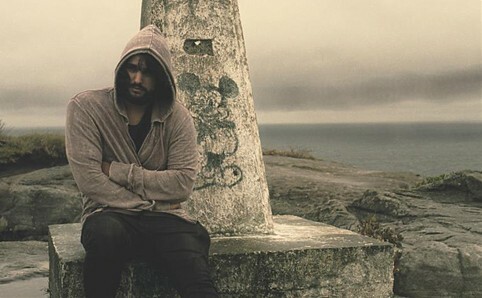 He added this dreamy atmosphere to the track, which is something he has proven to be very good at. Stream "Drop It Like It's Beautiful" below.